NYPerio® is a highly professional and ethical periodontal practice located between Park and Lexington Avenues in the Upper East Side of New York City. 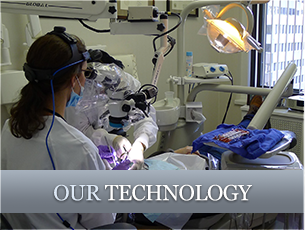 Our gum disease treatment and dental implant center is equipped with the latest technology to offer a minimally invasive approach for optimal results. 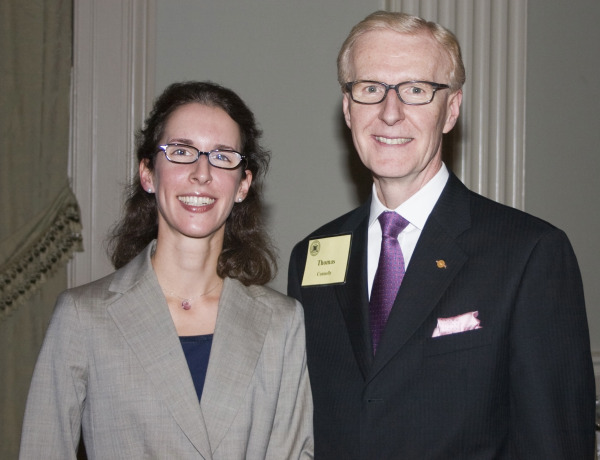 Thomas J. Connolly DDS and Julie A. Connolly DDS, MPH, MS specialize in periodontics and dental implant placement. With ongoing humanitarian, teaching, and leadership efforts, they have each earned several awards and accolades for their work. As educators and mentors for fellow New York, NY dentists and periodontists, they take education seriously and commit themselves to continued professional pursuits. 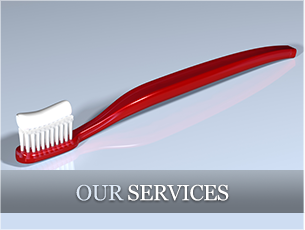 We invite you to join us in rejuvenating your smile. Our treatment plans are designed to rebuild and maintain a functioning bite to help minimize the need for further treatment. Whether you need a single service or complex multi-faceted treatment, Drs. 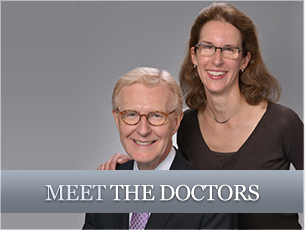 Connolly will provide the expert, compassionate care that you deserve. 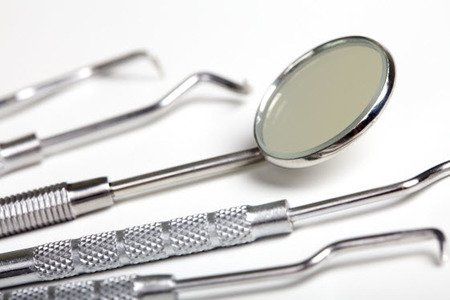 If you are seeking periodontic treatment in New York, we invite you to schedule a consultation with us. We will examine your oral health, talk to you about your dental needs, and educate you on the best ways to restore your teeth and gums. From dental implant options to surgical or non-surgical periodontal therapy, we aim to help you achieve a healthier tomorrow. 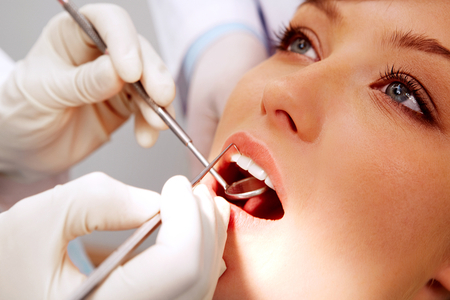 Contact our Upper East Side periodontal and implant therapy practice today!